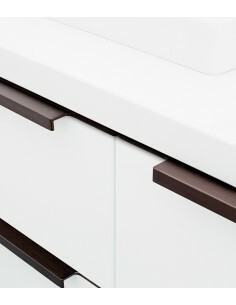 Modern kitchen's today often require a sleek & simple look. 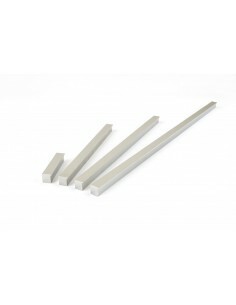 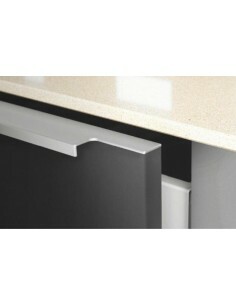 The profile handles allow you to do just that, simply and with out a huge cost. 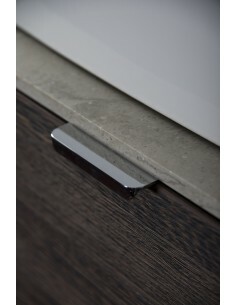 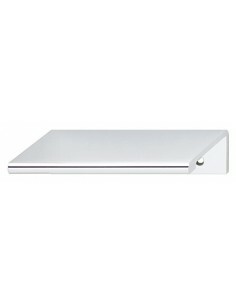 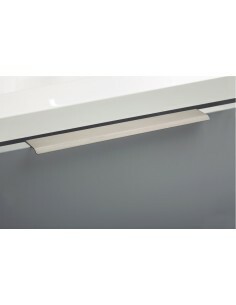 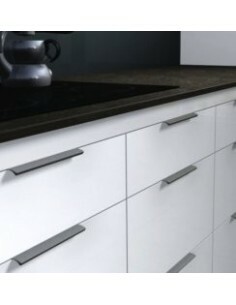 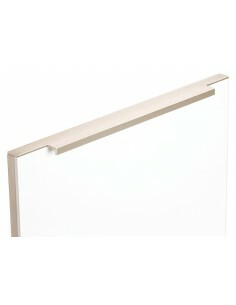 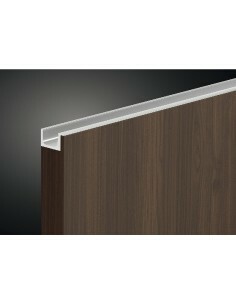 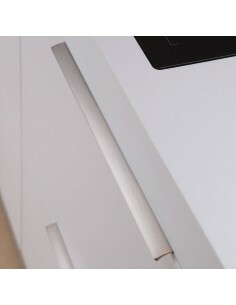 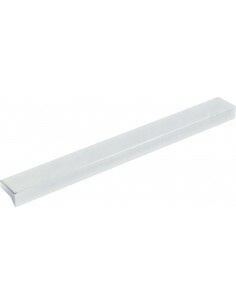 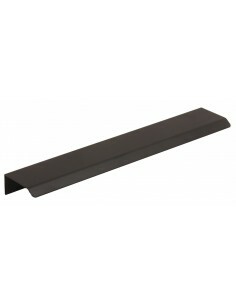 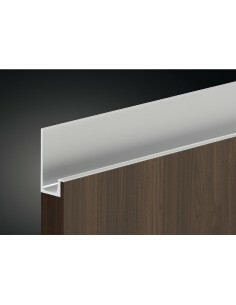 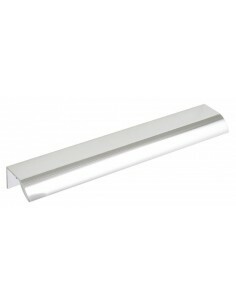 The profile handles can be fitted to the top of base cabinet doors and the same to the bottom of wall unit fascias. 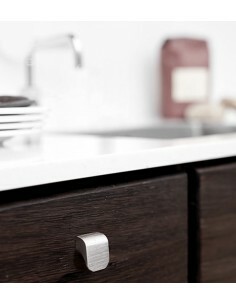 This giving a simple but an effective way of opening your kitchen doors. 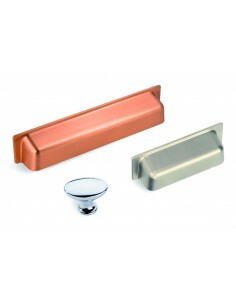 Large range of finishes can also match your existing colour scheme, such as polished or satin chrome, brushed nickel or even coloured options. 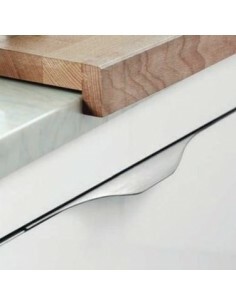 These are a great alternative to handle-less kitchen doors. 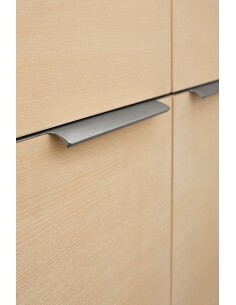 Enabling a full width or a smaller handle if desired. 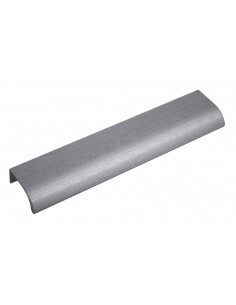 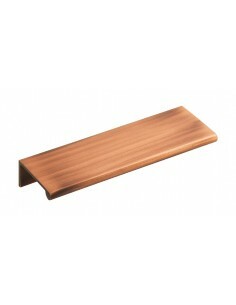 Some profile door handles are rebated onto the top of the fascia so an element of work may be required. 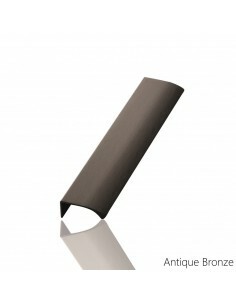 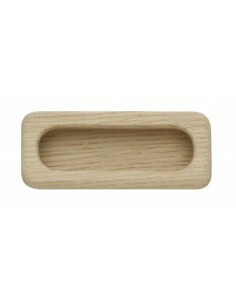 Pearl, New Range Of Classic Modern Door Handles, Three Finishes.